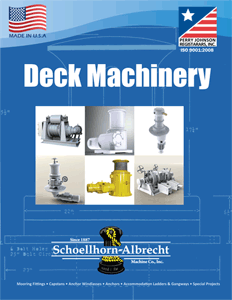 Schoellhorn-Albrecht offers a wide variety of deck machinery models, accommodation ladders, and gangways. 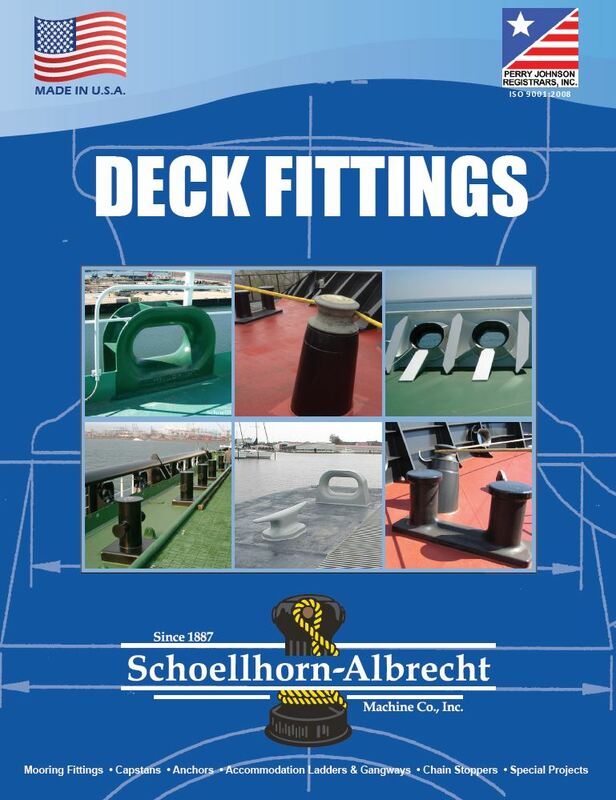 To view the product lines available, click on either catalog image below to open a PDF version of the catalog. 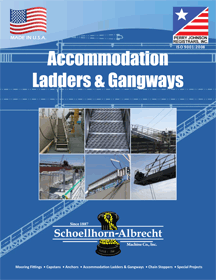 For more information, visit the products section or contact us.